Become a member today and enjoy the benefits that come with membership. 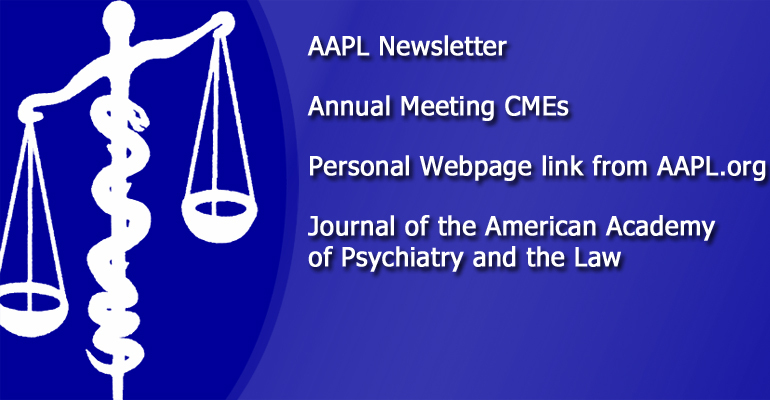 AAPL (pronounced "apple") is an organization of psychiatrists dedicated to excellence in practice, teaching, and research in forensic psychiatry. 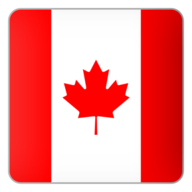 Founded in 1969, AAPL currently has over 2,000 members in North America and around the world. 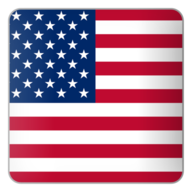 The American Academy of Psychiatry and the Law promotes scientific and educational activities in forensic psychiatry by facilitating the exchange of ideas and practical clinical experience through publications and regularly scheduled national and regional meetings. 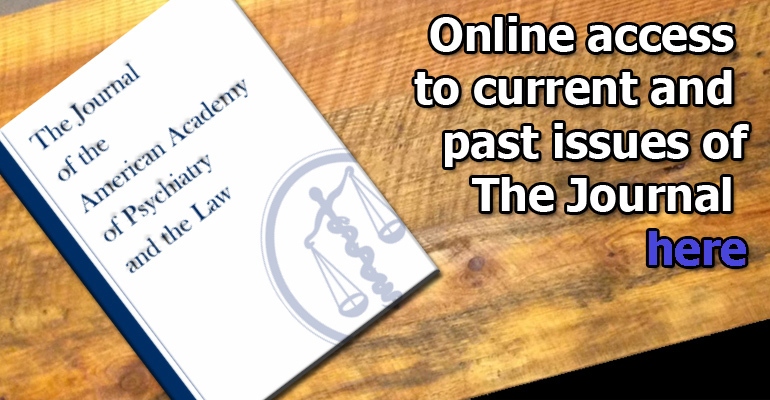 Directory of forensic psychiatry training programs for fellowships beginning July 1. 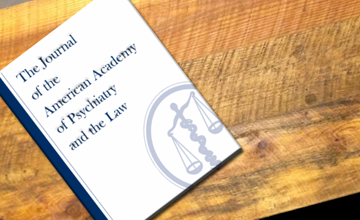 Access the Journal of the American Academy of Psychiatry and the Law and find instructions for authors.